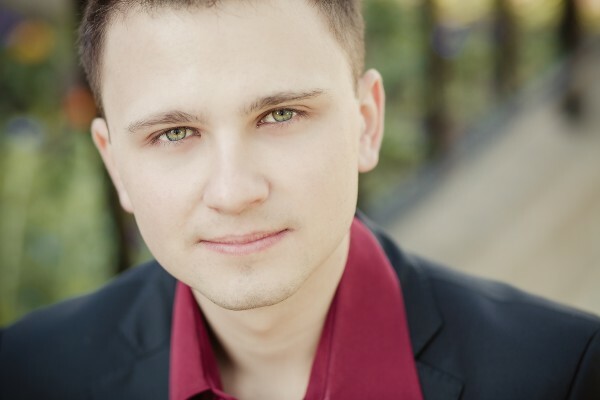 Composer Eugene Astapov‘s New Juilliard Ensemble Commission/World Premiere: Myths of Ancient Bosphorus was performed on April 13, 2013 at Alice Tully Hall in the Lincoln Center, New York, NY. It was conducted by Joel Sachs. For more information on the performance and premiere, check out this article in The Julliard Journal.